Four countries, each with their own unique culture and corporate environment. Seventeen production plants churning out widgets and wares by the ton: medical devices, communications networks, industrial and automotive equipment, IT, electronic systems, clean technology, the list goes on. Nineteen thousand employees—more than Lowe’s or Charles Schwab, and nearly twice as many as Facebook. And that’s just Sanmina’s Latin American division. As general counsel for the tech giant’s operations in Mexico, Brazil, Argentina and Colombia, Alberto Villanueva insists there’s never a dull moment—or a finished to-do list. However, there is one matter that preoccupies Villanueva: labor law. Indeed, given the sheer numbers at play—and the breadth of jurisdictions—the challenge can be unrelenting. Owing to extensive experience working for one of Mexico’s regional labor courts, Villanueva knows the terrain well, whether he’s addressing requests for workers’ compensation in Colombia or negotiating contracts with labor unions in Brazil. Labor compliance isn’t the only regulatory hurdle Villanueva has to scale. 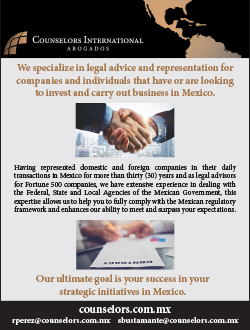 In Mexico, for example, authorities have instituted a new energy consumption law that lays out new stipulations for companies that consume more than a megawatt of electricity per month. 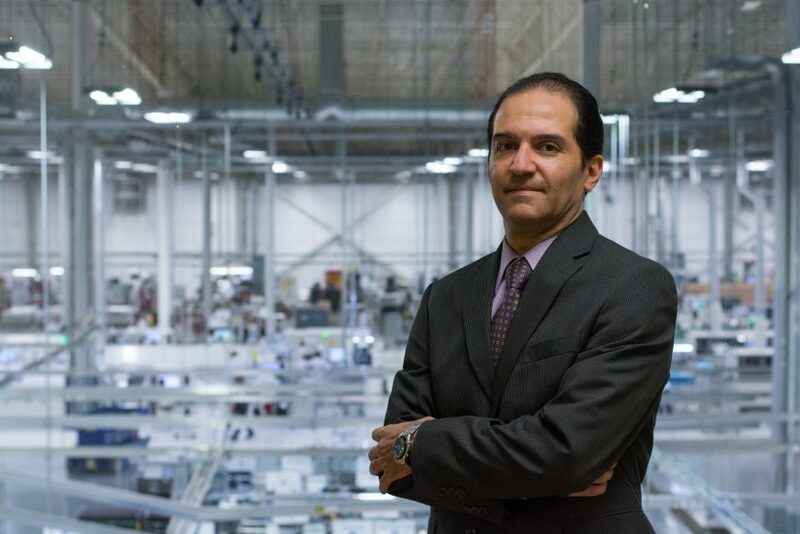 With the transition from non-renewable fuels to clean energy often running in the millions of dollars, ensuring Sanmina’s due diligence is an area in which Villanueva has succeeded in framing his department as a true value-add. For Villanueva, being proactive is one of the hallmarks of an effective legal function, but so too is a commitment to relationship building. Whenever Sanmina hires a new employee, Villanueva takes the time to apprise them on how the legal department interacts. If it’s a new hire in administrative management or production management, for instance, Villanueva details which materials need to be reviewed—and what services legal might be able to provide. Truth be told, his own professional path—to a role long on challenges and learning opportunities in equal measure—wasn’t without the occasional detour. 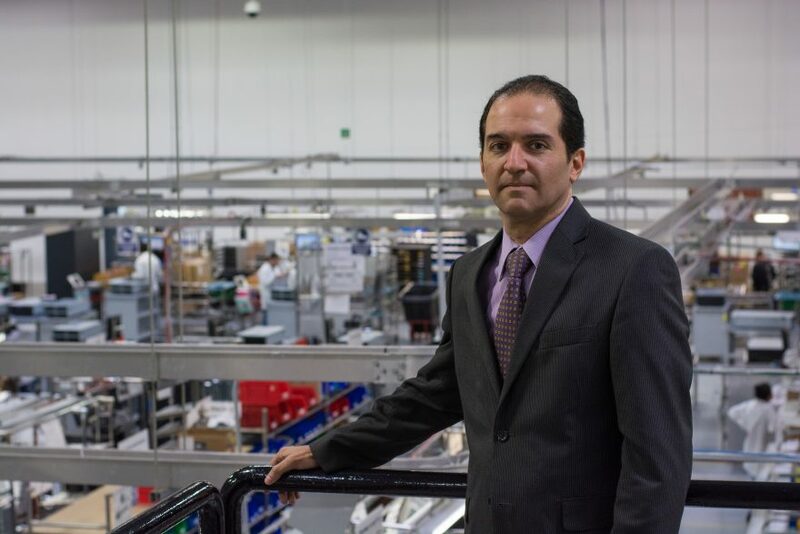 As a child growing up in Guadalajara, Mexico, six hours west of Mexico City, Villanueva had his sights set on a career in medicine. It was one of his high school teachers who spotted in the diligent student a knack for writing and rhetoric. Before long, Villanueva was joining his teacher on trips to local courts and government offices—experiences he credits for sparking his love of law. After graduating from Liceo del Valle High School in 1987, Villanueva enrolled in the nearby Universidad Panamericana, earning a degree in law in 1992. 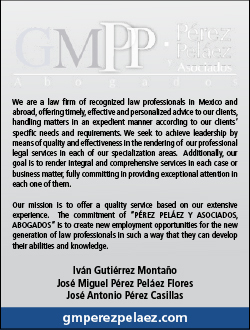 In 1999, Villanueva joined the Guadalajara firm of Cuesta Campos and Associates (CCA). During the ensuing nine years, he advised companies across the industry spectrum, participating in a number of high-stakes cases while cultivating a growing inclination for the world of business law. Still, Villanueva says he had no pressing designs to jump in-house. 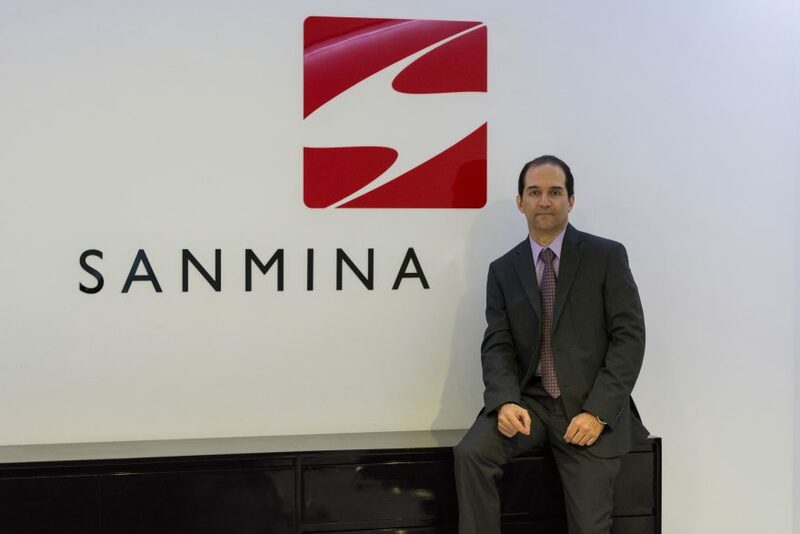 That is, until Sanmina—one of his longest-standing clients at CCA—offered him a chance to head the company’s Latin American legal affairs. He wasn’t merely leading the department, he was building it from the ground up, a process Villanueva credits for helping codify his commitment to collaboration. And while the company landscape has undergone a seismic shift over the subsequent decade, precipitated by rapid technological improvements, Villanueva says he always has both feet firmly on the ground—and two eyes trained on what lies ahead.